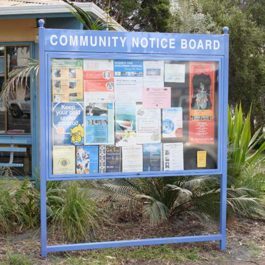 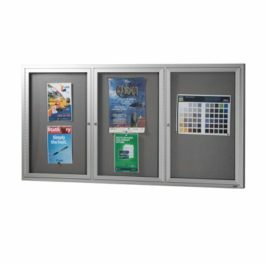 Arrow Alphas range of Indoor and outdoor lockable notice boards are very versatile and have a lot of scope for custom made requirements. 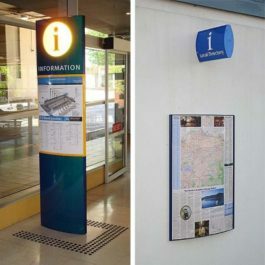 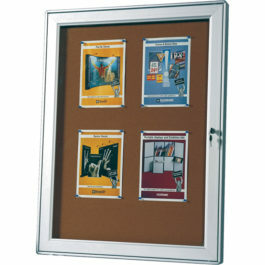 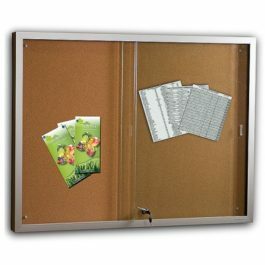 There is a wide choice of display area backing materials for inside the sign notice case. 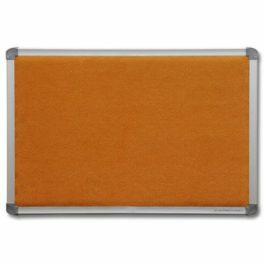 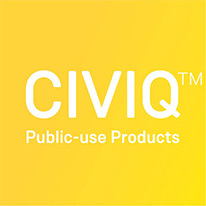 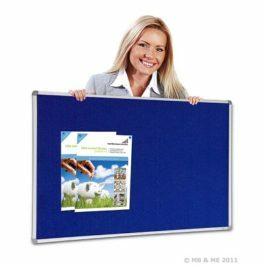 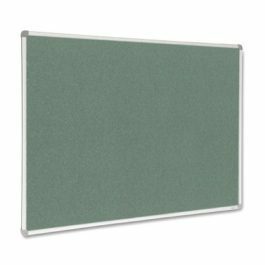 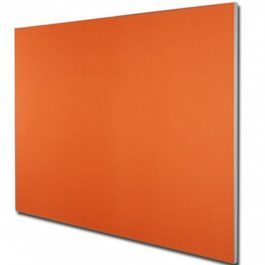 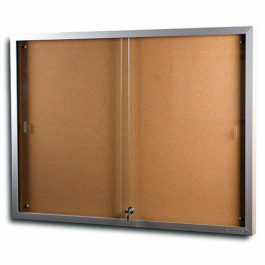 Available is: 1) White board material to take magnetic poster holders, 2) Cork Board, 3) ECO panel, a 60% recycled PET product available in a wide range of colours, 4) Front Runner or felt fabric Pinboard, and 5) Forbo Bulletin Board (Krommenie). 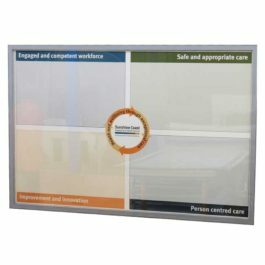 The display area can be back light or edge lit illuminated if required. 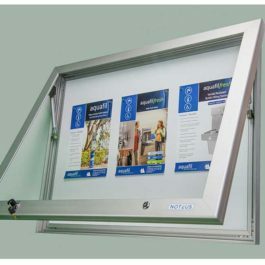 There is a wide choice of sign frame finishes including anodized Matt Silver as well as a range of standard powder coat colours.